In the wake of booming Las Vegas real estate market whereby affordability of houses and appreciation rate continue to skyrocket, buying a luxury home can be tricky. 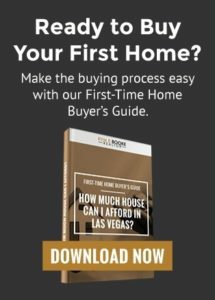 A buyer looking for a luxury home in the Las Vegas area should know the benefits of choosing the right real estate agent. Luxury real estate experience matters, and hiring a certified negotiation expert is also a huge advantage. Luxury real estate agents have a wider reach than ordinary agents do. Many advertise to the national audience, meaning they have a much greater variety of properties from which buyers and customers can choose. Contrary to regular agents, luxury agents are better placed in guiding and advising you on the neighborhoods and communities that best suits you. They have access to the best handymen and home inspectors. They are also able to recommend to the buyer the best mortgage professional and closing attorney on speed dial. Luxury real estate agents make it a priority to invest heavily on technology to ease communication with the buyers: for example, video tours. Hence, they are a good option for luxury homebuyers looking for properties outside their usual area of residence. Why Hire a Certified Negotiation Expert? The market price of luxury homes is usually very high. That means if a real estate agent can knock the price down even by a small percentage, the amount of money shaved off is huge. Qualified negotiation experts can do exactly this for you. Buying a luxury home can dig deep into your pockets. You therefore need peace of mind to concentrate on your work during the acquisition process. Thus, hiring a qualified negotiation expert is a good resolve that can speed up the sales cycle so that you spend fewer days on the market. Sometimes home deals result in conflicts between the buyer and seller. To be proactive, hiring a qualified negotiator, right from the beginning, is worthwhile. They have stronger ability to engage in conflict resolution with all parties involved. Having the opportunity to buy and own a luxury home is exciting. However, getting the best deal out of it is equally essential without compromising on must-have amenities. 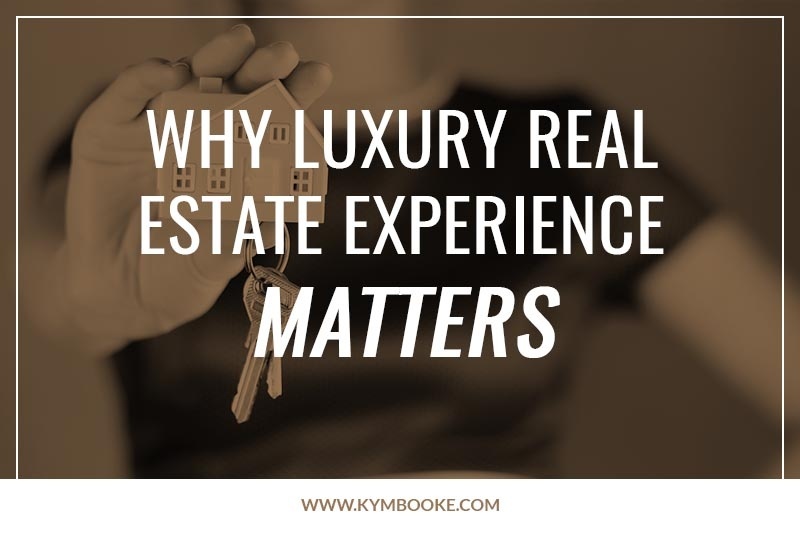 Luxury real estate agents are more likely to meet your expectations compared to the regular agents. In addition, engaging a certified negotiation expert in the process is even more important.